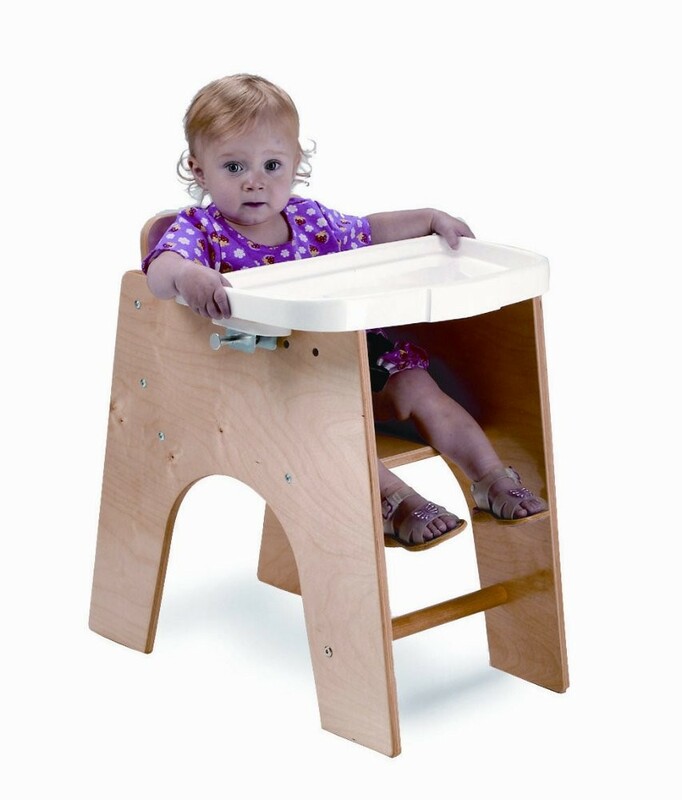 A lower chair is a very stable solution for younger children. Comes complete with removable plastic, dishwasher safe tray and foot rest. Chair seat height 11.6". 12" W x 21" H x 23" D.
Dimensions: 23in. × 12in. × 21in.